A safe and happy learning environment is essential for students to get productive and successful education. Promoting school safety instils confidence in children to explore, learn and grow. The Kaintal school’s management and staff ensure the safety of each child inside the school. The School understands the concern and seriousness of child’s safety, therefore, appropriate and needful safety measures are adopted and given utmost importance. Guidelines are provided to the school staff for the safety of each child, as in today’s world they are exposed to more danger. Right from the time, the child enters from the secure environment of his/her home to school bus, trained transport staff ensures that child reaches school safely. It is compulsory for the all the students to wear their ID cards daily. 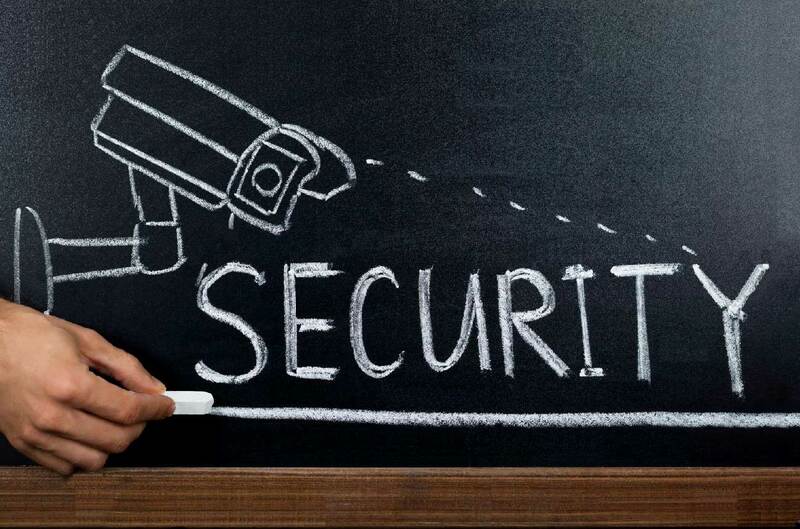 Security cameras (CCTV) are installed at various points in the school to monitor and prevent any mischief. Once the child is inside the school premises, he/she is not allowed to go without any authorized guardian. Kaintal school management & staff ensure all the parents of their child’s security and safety till the child reaches back home.